Portland black metal conspirators L’ACÈPHALE are proud to announce that their impending self-titled album, L’ Acéphale, is streaming in full via Invisible Oranges, ahead of its April 19 release date. Listen to the band’s thunderous third album, L’ Acéphale, in full at this location. The tracks on this titanous, 74-minute magnum opus offer a varied, yet focused, listen with copious tension. 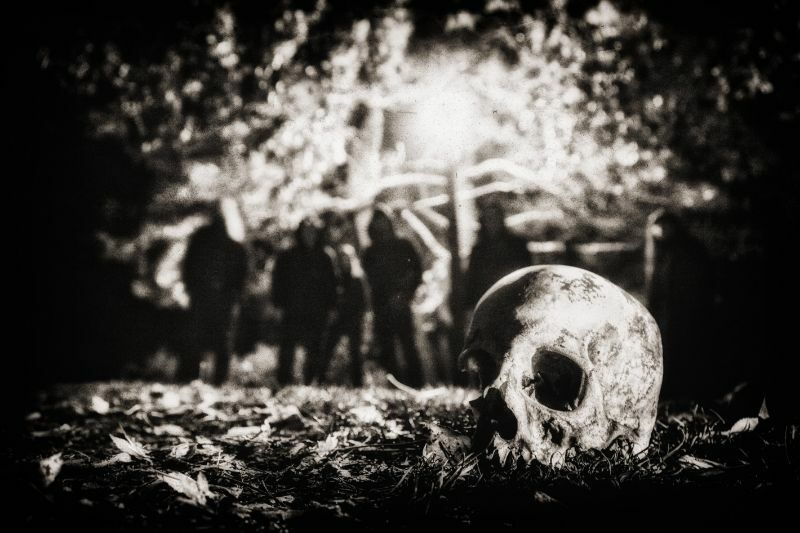 While staying committed to their extreme metal roots and historical literary themes, L’ACÈPHALE incorporates elements of monumental dark folk, spoken word, black metal, and almost martial-like art forms. Recorded over the course of six years at various locations, with primary recording and final mixing taking place at Gabriel Espinoza’s studio, the Hellhole, the album contains feral fires that open to dormant specters. 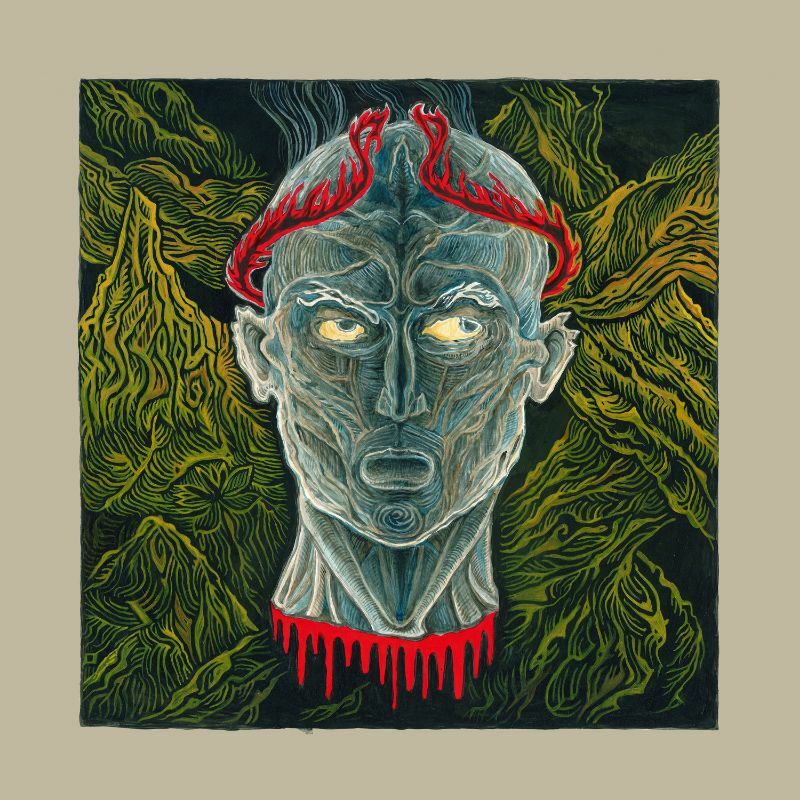 L’ Acéphale was mastered by Gus Elg at Sky Onion in Portland, Oregon, coupled with stand out illustrations by Markus Wolff (Neurosis, Tribes of Neurot, Agalloch, Antlers) and features extensive layout design by John Haughm (Pillorian, ex-Agalloch). 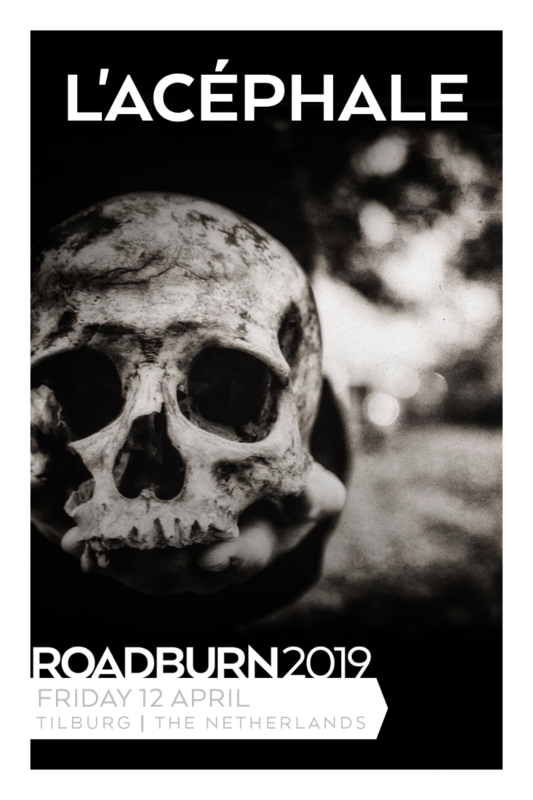 Today, April 12, the band is set to plunge Roadburn 2019 into a void of complete darkness in Tilburg, the Netherlands. You can read more about that here.